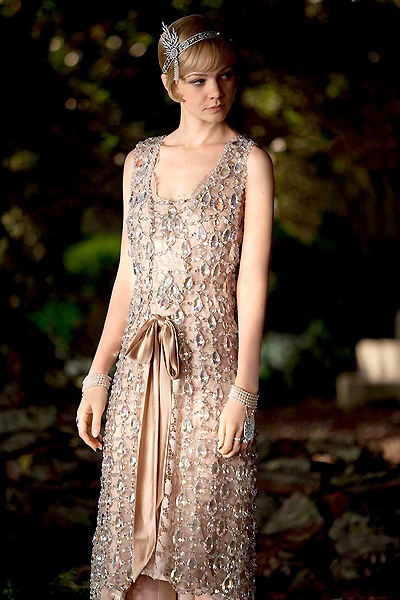 In his novel, The Great Gatsby, F. Scott Fitzgerald described life during the Roaring 20’s. In his description he mentions “the parties were bigger, the pace was faster, the shows were broader, the buildings were higher, the morals were looser, and the liquor was cheaper.” Doesn’t that sound great? I mean, who wouldn’t want that? 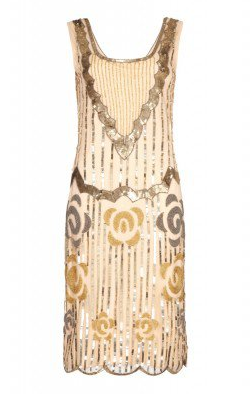 Why don’t you take it back to the Roaring 20’s with our new range of 1920’s inspired dresses? Here are a few iconic looks you can replicate with Girl Meets Dress. 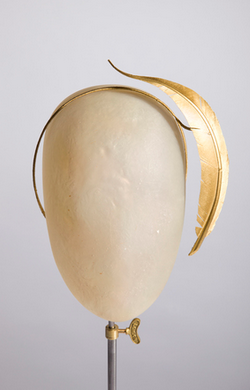 As a major style icon in the literary world, Daisy’s is definitely a look you’ll want to try. 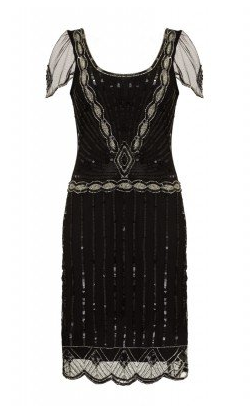 As a major femminist icon from The Great Gatsby, Jordan’s style was unique even back in the Roaring 20’s. 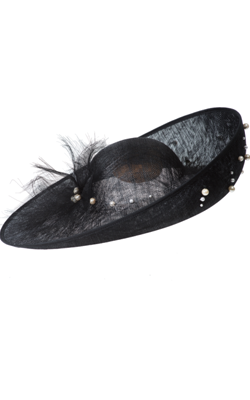 Daisy is light, bright, and sparkling (both in personality and style). Try combining these dresses and accessories to channel her bubbly spirit. Where Daisy is light, bright, and sparkling, Jordan is dark, brooding, and mysterious. Try combining these pieces to imitate her alternative style. Send us pictures of your fabulous 20’s themed outfits at customersupport@girlmeetsdress.com for a chance to be featured on our Instagram! Posted July 29th, 2016 in Features, Uncategorized. Tagged: 1920's, 1920's dress code, 1920's style, 1920s themed dresses, 20's, Gatsby, Gatsby party, gatsby themed, Great Gatsby, roaring 20's. Analysis: Where do retailers stand in the rental revolution? Best British Designers to Hire. Can You Wear Black to a Wedding? Dresses for the Races-What Goes? Excited to get all dressed up for your next Girls Night Out? Giveaway: Win Your Prom Dress! GMD For The Bride: What did Cheryl Cole Wear To Her Wedding? Häagen-Dazs Boudoir: Dresses by Girl Meets Dress! In your order this week: £50 Gift Card from Diamond! Kiss Me Quick! Party Dresses For Under The Mistletoe. Long Dresses for Prom in Liverpool! New Year, New You, New Dresses! Strictly Come Dancing 2013 is back! Valentine's Day is approaching... Find your Date Night Dress! Welcome to Our Wedding Boutique! What dresses to wear to a Wedding? What Shall You Wear To The Ball? What to wear for Burns Night? What to wear to the Isle of Wight Festival? Will 2019 Be The Year Clothing Subscription Takes Over?